Starting in Singleton, MS, at the intersection of Barnes Road and MS Hwy 35, take MS Hwy 35 north for 2.25-miles to the community of Dossville and the intersection with Big Springs Road. Turn left (west) on Big Springs Road and go for 0.05-mile to the STOP sign. At the STOP sign, turn right (north) onto Singleton Road and go 0.45-mile. The church and cemetery will be on the left (west). 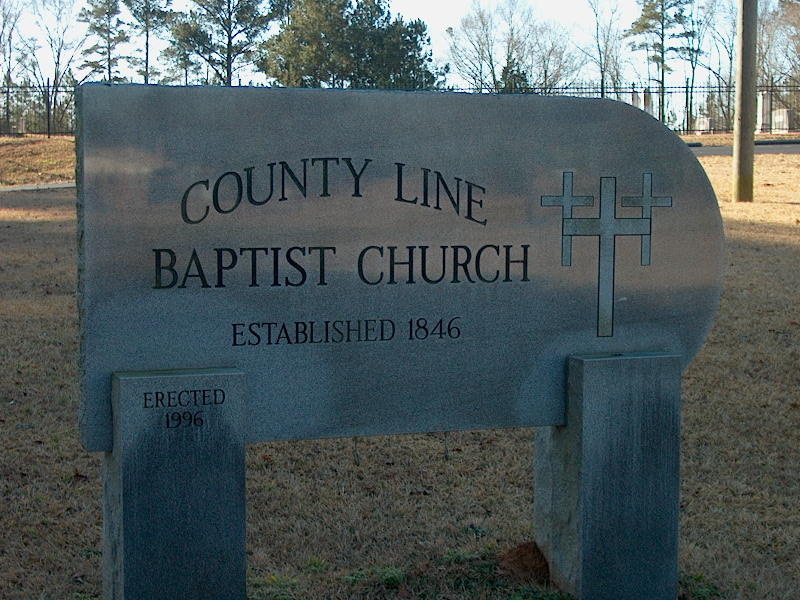 Physical location: The church and cemetery are on the west side of Singleton Road, approximately 0.65-mile south of the Attala/Leake County Line. Singleton Road is west of MS Hwy 35.